The Modern Studies Association (MSA) Annual Conference is the highlight of the MSA’s calendar. This year’s Annual Conference will return to Glasgow’s Queen Margaret Union (QMU) on Saturday 3 November 2018. As ever, the event will start at 10.15am (with registration open from 9.30am) and run until 3.30pm, with a variety of topic-specific keynote addresses and hands on workshops that aim to provide Modern Studies Teachers with a great CLPL experience. As part of this year’s event, we are delighted to announce that lawyer Aamer Anwar will be our keynote speaker, while several workshops focussing on international, political and social issues will offer Modern Studies Teachers a fantastic CLPL opportunity. Make sure you book your seminar option as you go through the booking process. Make sure that you buy your tickets quick – a reduced rate applies until 15 September 2018, and after this date, only general admission tickets (£75) will be available. Those who are currently PGDE students at any University can purchase a special student ticket, costing £15, when they go on sale at the end of August. Please note that tickets will need to be shown on the day while PGDE students will be asked to present their valid student ID cards for access to the Conference. If your establishment or local authority will be paying for your ticket and they wish to pay via invoice, then this is possible. Just click the green ‘Tickets’ button at the top of the page, select your desired ticket type and quantity, before hitting ‘Checkout’. When the page loads, scroll down to the ‘Payment’ section and choose ‘Pay by invoice’ from the drop-down menu next to ‘Payment method’. When you have completed the booking process, an invoice should be attached to your booking confirmation e-mail, though this might arrive in your Spam or Junk folder(s). The following update is published on behalf of ScotDec. This is an exciting professional learning opportunity and a chance to get involved with a European Global Citizenship project. It’s a chance to explore how you can embed Learning for Sustainability with a Global Citizenship focus into your subject area while working with like-minded peers. It’s a chance to network with colleagues in other parts of Europe and take part in international sharing meetings. The project is launching and January and we are currently looking for a small group of teachers to take part in the initial project activities. schools and teachers. Activities are focussed on developing national, subject specific teaching materials (produced by teachers) and providing training to support Global Citizenship in key curriculum areas. There will be an overarching theme on how to explore controversial global issues (such as migration, refugees, climate change, etc) and the UN Sustainable Development Goals (SDGs) within these activities. Teachers will have an opportunity to network with teachers from across Europe at international seminars and a conference. Further activity is focused on work with pupils, supporting them to take action on local / global issues which are important to them. The young people will raise awareness within their local communities about the SDGs and other current issues which are important to them. The impact of this work will be evaluated specifically using specially developed participatory impact assessment tools. A final strand of the project looks at creating a supportive environment for teachers to develop this work and advocating for the importance Education for Global Citizenship. In the first year of the project Scotdec will recruit 2-3 teachers from the following curriculum areas: Maths, Science, MFL, English and Social Subjects. The teachers will work within these groups to identify opportunities for developing Global Citizenship within their curriculum area and developing some support materials to exemplify this. The information below gives you an idea of what is involved. It is anticipated that the working groups will start in March / April 2018 and run for a year. There is financial remuneration available either to cover time out of school or personal time working on the project. 1 teacher rep from each curriculum working group to attend international, sharing good practice in Bratislava. Our vision is that young people in Scotland are able and motivated to challenge global inequality – creating a fairer future for all. Our values are based on a commitment to social justice and sustainable development and belief that people can bring about change. We aspire to work in an inclusive and participatory way and have a creative and responsive approach to learning. Scotdec staff work towards our vision by providing quality professional learning opportunities and resources to support global citizenship across all sectors of education. We gather evidence to demonstrate the social and educational value of global citizenship to educators and policy-makers across Scotland. Scotdec has a small but very professional staff team with many years of experience. Our professional Learning Advisers are all qualified teachers and youth workers supported by financial and administrative expertise built up over many years. Our management committee are dedicated to ensuring that Scotdec is a professional and effective organisation, supporting global citizenship in Scottish education. The Modern Studies Association invites Modern Studies teachers across Scotland to participate in our survey of how practitioners feel about the recent diet of Scottish Qualifications Authority (SQA) exams. The survey is open to both members and non-members, and can be completed below. Please be aware that all survey sections are optional to allow those teachers who do not teach a particular level to avoid answering unnecessary questions. This survey is now closed. Thank you for your participation. 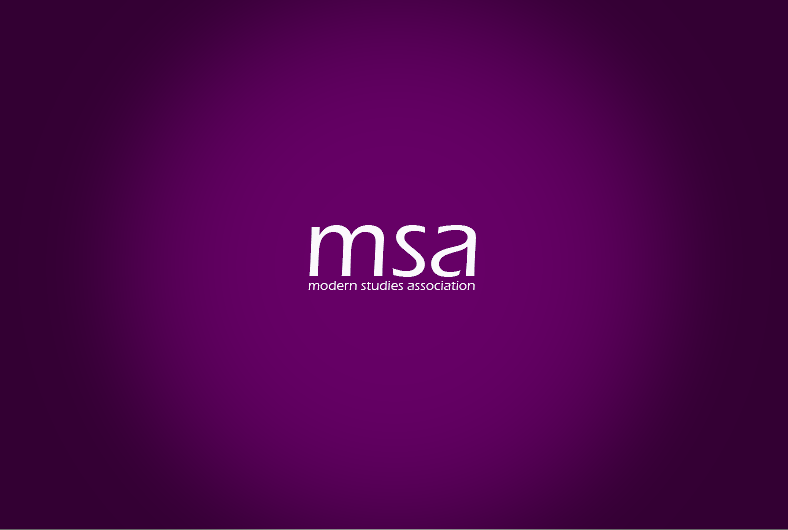 The Modern Studies Association (MSA) is proud to announce that as of today (31 August), we have surpassed what was our highest membership level on record. As of this update’s publication, the MSA has over 450 members – all of whom are current Modern Studies Teachers, working in schools the length and breadth of Scotland. Founded in 1971, the MSA aims to provide Modern Studies Teachers with advice, collaboration, support and opportunities to participate in CPD events, membership of the MSA is completely free. Once signed up, MSA members can expect to receive regular news updates, invitations to CPD events such as Annual Conference and a login to a Members’ Area with hundreds of ready-to-use resources. 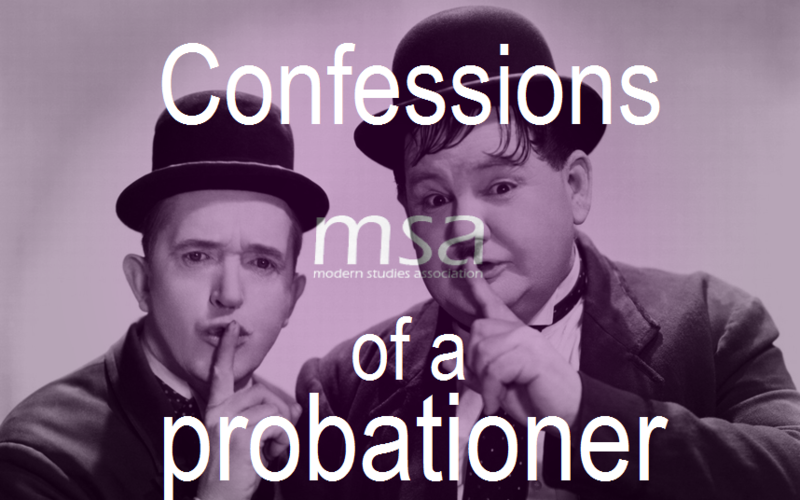 Anybody wishing to join the MSA can do so by clicking this link and filling in the form.